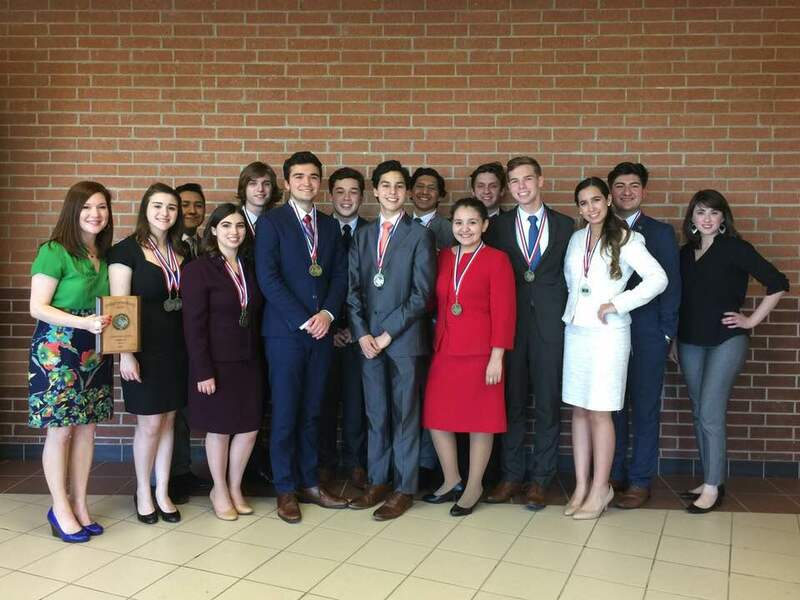 Harlingen High School South’s One-Act Play “Sideman” advanced to the Region IV contest to be held April 17 in San Antonio, Texas. The cast and crew competed March 31 at Zapata High School where they took straight 1’s from the panel of judges. Three shows advanced from 6A Area 2 to the OAP Regional Contest. Currently, there are twenty-four plays left in division 6A. Two shows will advance to the state meet from each region. The students listed below were acknowledged for their outstanding performances at the Area 2 contest Saturday.